Honda has been having a good run of the Indian market even in these tough times that other car makers are facing thanks to the Honda Amaze sedan, which has become a hit. Last month, Honda sold over 11,000 vehicles in the Indian market, one of its highest ever in a single month. The Amaze compact sedan is the current largest-selling car for Honda clocking over 6,000 units monthly, followed by the Honda Brio hatchback and the Honda City sedan. But, with the company’s second plant coming up in Rajasthan, it has plans to aggressively roll out at least four more confirmed vehicles, while another two are being widely speculated as being considered for India as well. Here’s a look at Honda’s line up for the next two years. 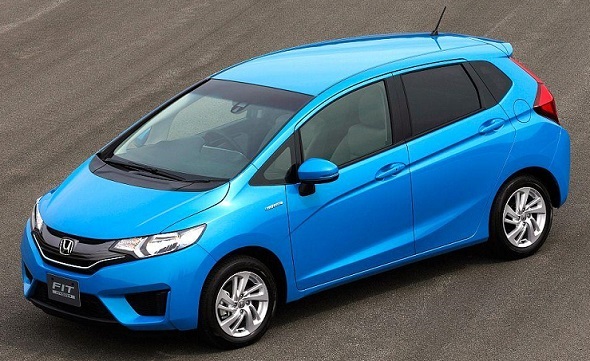 Honda has also showcased a concept SUV based on the Honda Jazz, and that vehicle too is headed for India. It too would be launched only late 2014 or early 2015. It will share a lot of its components with the Honda Jazz, but would have a taller driving position and more ground clearance. It will compete with the Ford EcoSport and Renault Duster, and would also offer a petrol and diesel engine choice. 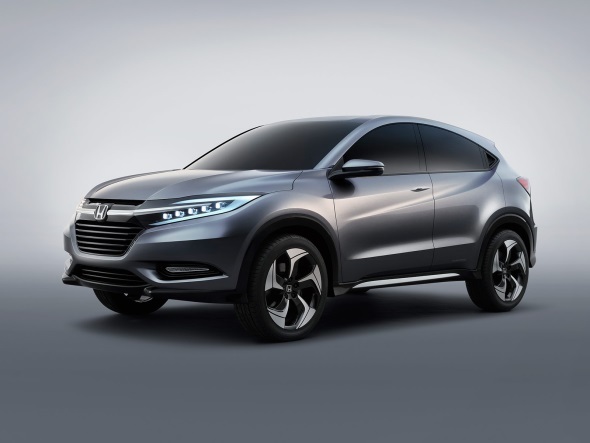 Also see: Official images of upcoming Honda SUV leaked! 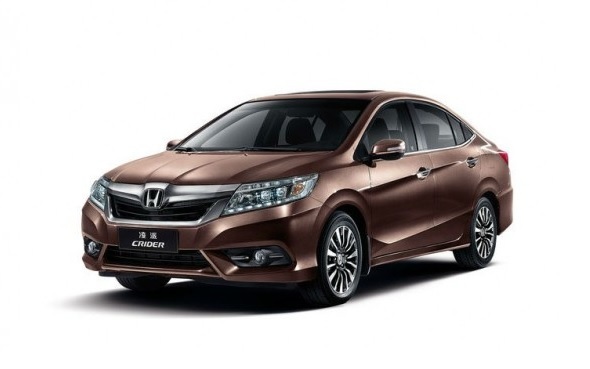 Honda will be rolling out the next generation Honda City in 2014, and that car will be engineered to take a diesel engine as well. The photo you see above is only the concept design, while the actual production car won’t look half as radical, but will follow the design lines of this concept. The City is currently the leader in petrol cars in the mid-size segment, and adding a diesel would easily double its sales numbers, threatening the Hyundai Verna for the overall No. 1 spot among mid-size sedans in India. Also read: Can the Honda City CNG take on diesel cars? 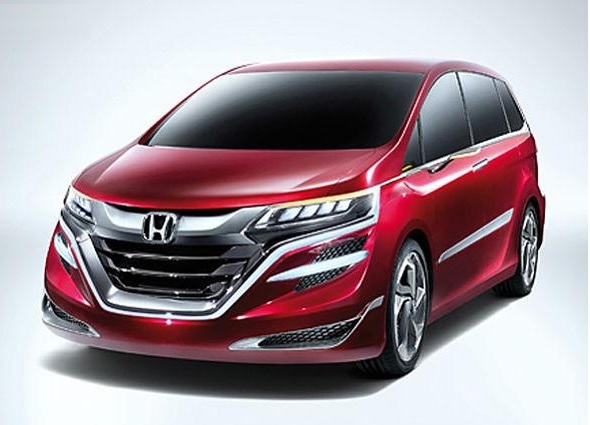 The Honda Crider is a car meant for the Chinese market, but according to some reports, is also likely to be considered for India. It is a car that is slightly bigger than the Honda City in size, and would probably fit in below the Honda Civic. 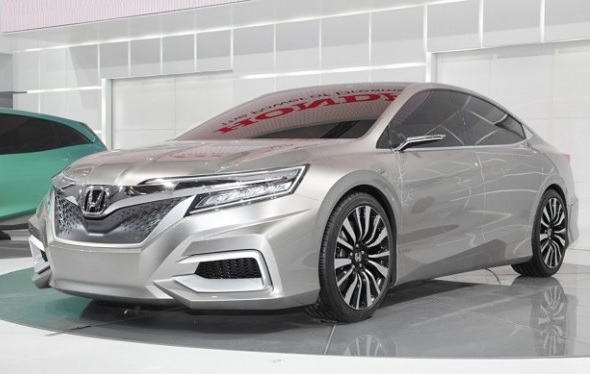 It would be a car that would compete with both mid-size sedans at the upper end and with premium mid-size sedans such as the Toyota Altis as well. Honda will also consider bringing back the Civic next year, depending on how the premium mid-size segment fares. 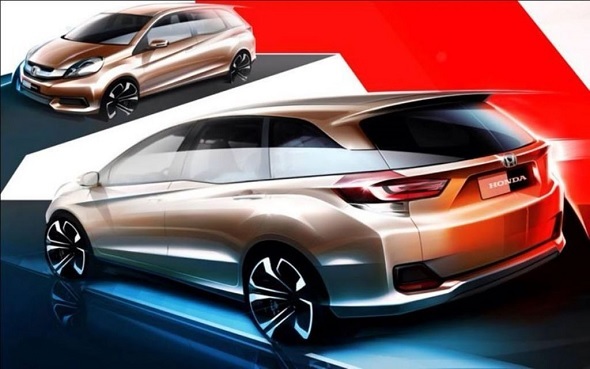 Honda is also reportedly developing a full-size MPV on the Concept M that it has designed in Japan. This vehicle would be comparable to a Toyota Innova in size and would cater to the premium end of the MPV market. It is planning to introduce this vehicle in Japan next year, while it could also make it to India the following year. It too would have a diesel engine option, with a spacious cabin that can seat seven. « Fiat may launch Linea facelift soon with 1.6-litre Multijet diesel engine!